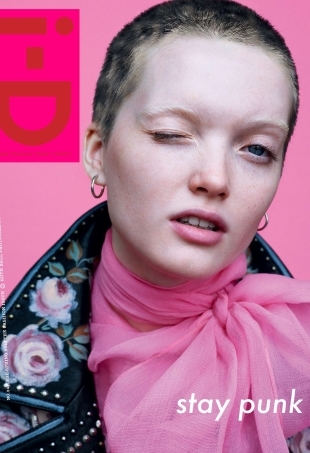 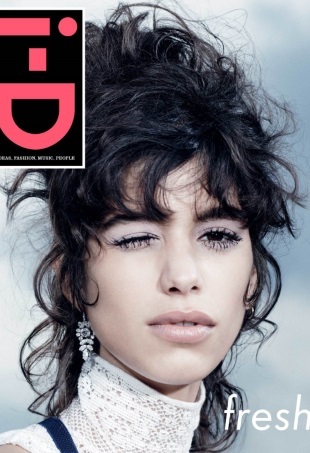 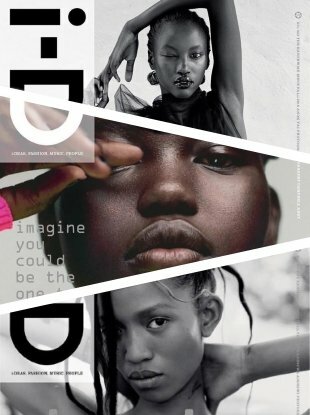 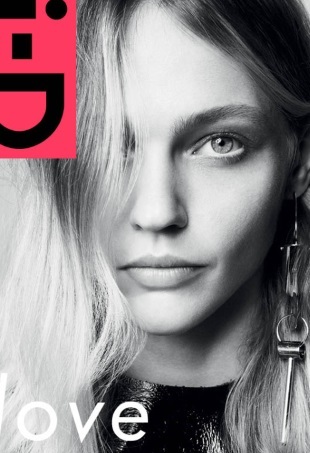 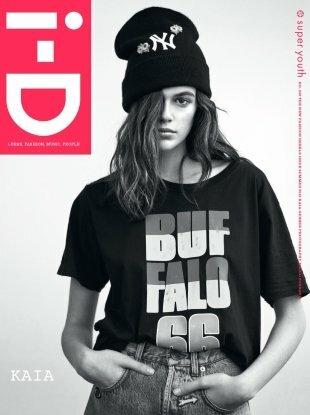 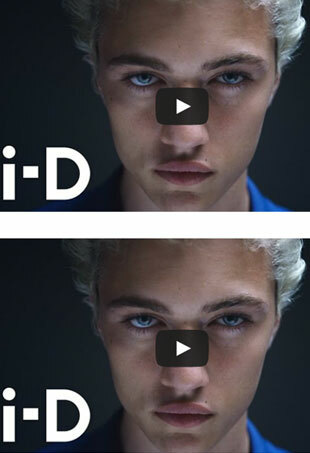 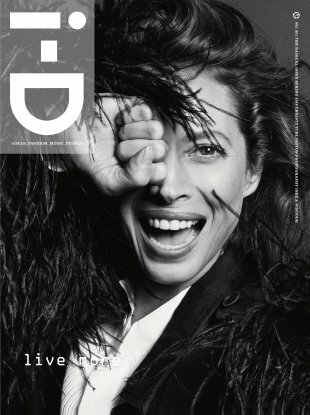 The Spring 2015 cover of i-D once again features the mag's signature wink. 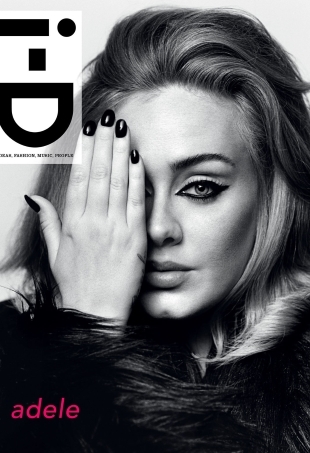 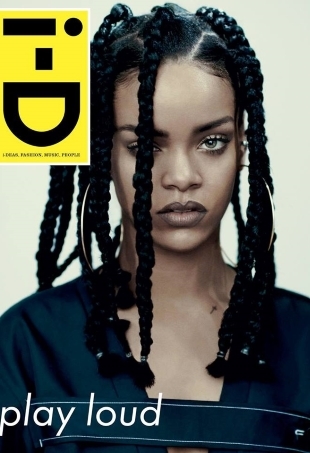 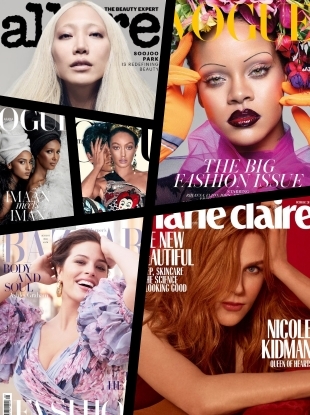 After i-D released its Winter 2014 cover earlier this week, our forum members immediately began to discuss the image. 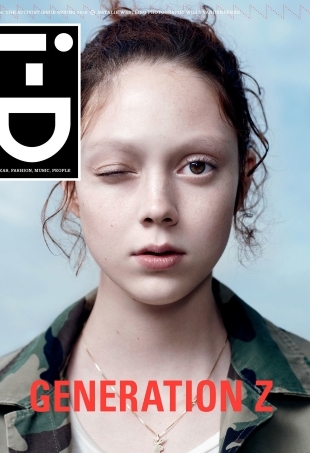 The magazine tries to define love in its Fall 2014 issue. 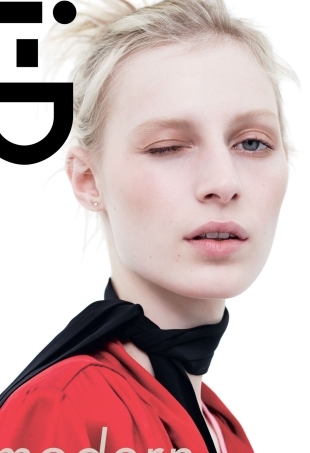 Julia Nobis strikes a pose with the magazine's signature wink, photographed by Willy Vanderperre and styled by Oliver Rizzo.